Strengthened by the reinforcement of the running ‘kantha’ stitch, kantha quilts are generally easy to care for. They are made from layers of mostly cotton sarees and are machine-washable. If you happen upon a kantha with particularly delicate stitching or very old frail fabric, it’s recommended to hand wash, to avoid the delicate fabric tearing or threads being pulled. 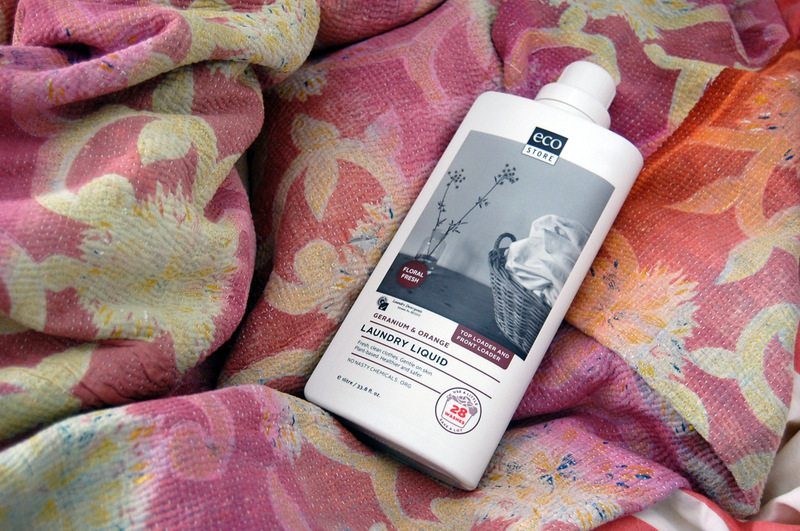 If unsure, always hand wash.
We strongly recommend using an eco-friendly washing powder or liquid, that is also cruelty-free ~ that way you will be supporting natural products that don’t harm you & your family, animals or the environment. Our specially selected range of vintage kantha quilts and blankets will have you sustaining small artisans in India; contributing to helping people, animals and the environment through re-using vintage instead of purchasing new animal-derived products that put a strain on the earth. O&M is an eco sustainable living brand. Thank you for your comprehensive and straightforward page! The look and appearance is very professional. The font you use reminds of old time typewriter, don’t know if that was the purpose, but the effect is one of no-nonsense professionalism. Your page design doesn’t distract from the product you are trying to sell, rather it promotes it in a quiet statememtn Kind of way. I would like some more insight into the products used to make such a quilt, that would be appreciated. Also where does it come from, whats ist history, who makes those quilts? Other than that, like I said, simple and down to earth. In a world too full and loud greatly appreciated! Thanks for your positive feedback, Deb!